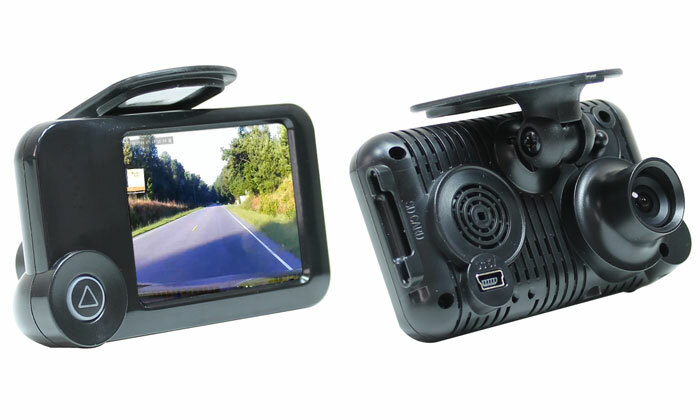 At Rostra we are pleased to introduce the most extensible camera interface and mobile phone screen sharing device on the market for Ford vehicles equipped with factory-installed 8” LCD screens. Now available, this all-new video interface allows for the installation of multiple cameras around the vehicle providing unparalleled safety through added driver awareness. 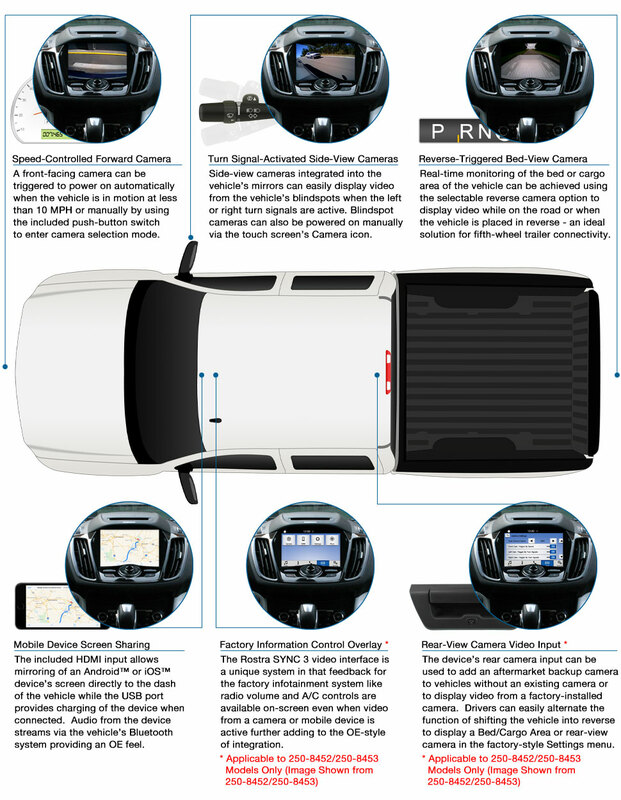 Covering a wide variety of the most popular Ford trucks and SUVs (see compatibility notes below) including the 2016-2018 Ford F150, F250, F350, and the Ford Explorer and Ford Edge, camera options include rearview, sideview/blindspot, forward-facing, cargo/trailer and any other camera mounting location that you choose! 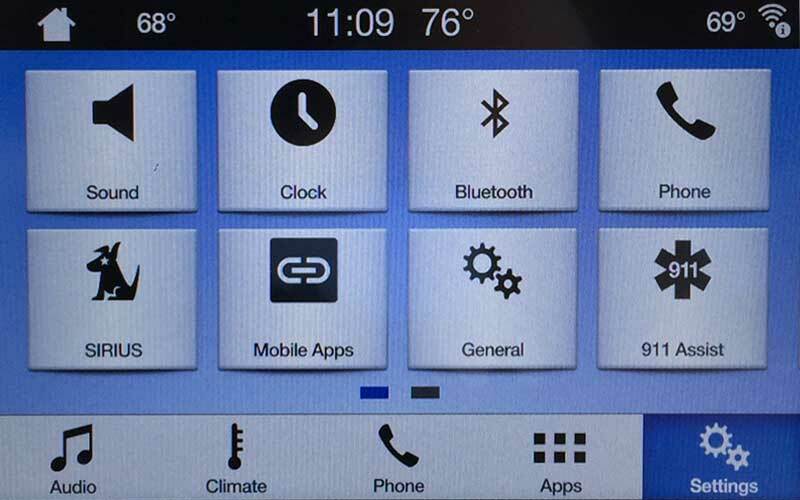 As well, drivers can connect their mobile phone to the included HDMI input and instantly share their phone’s screen to the dashboard of their vehicle (see Mobile Device HDMI Streaming Compatibility notes below). 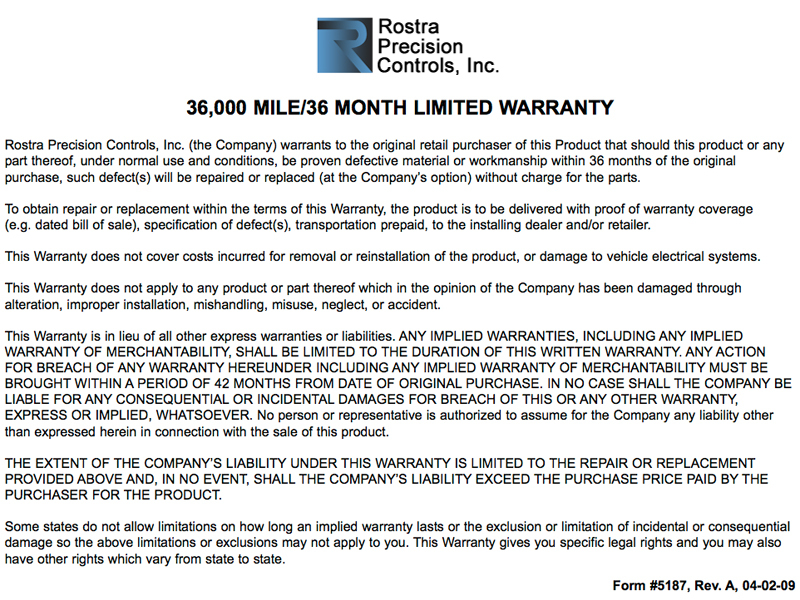 Part Number 250-8452 for use with vehicles equipped with Software Version 2.1 or below. 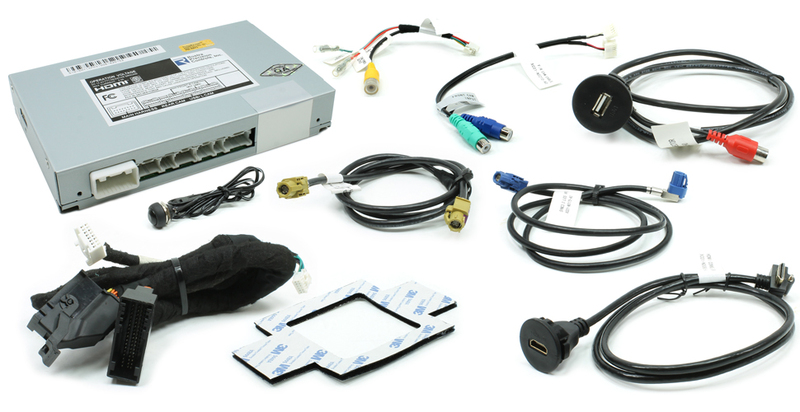 Part Number 250-8453 for use with vehicles equipped with Software Version 2.2 or below. 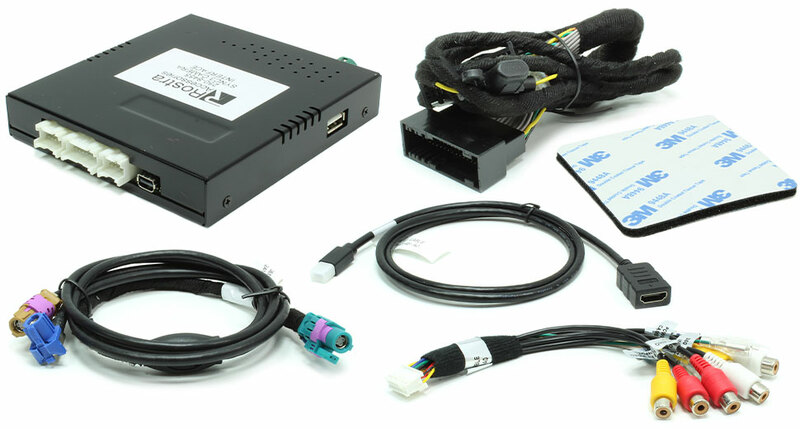 Part Number 250-8455 for use with vehicles equipped with any SYNC 3 Software Version. 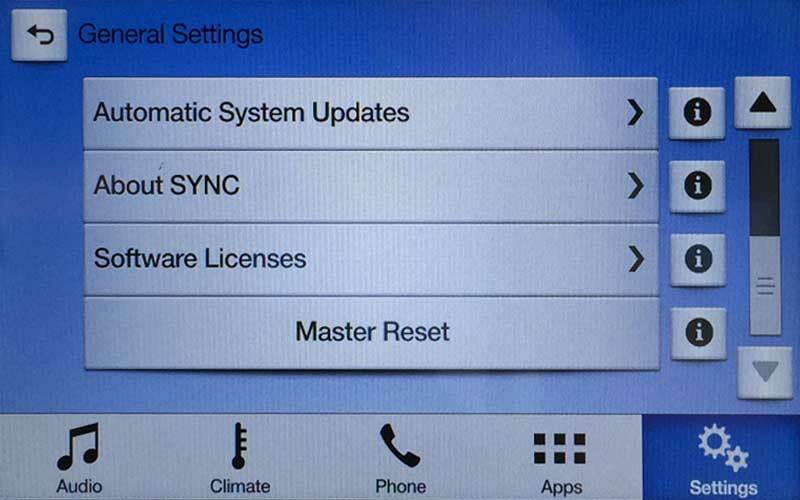 Installers are advised to use the steps below to determine which software version their vehicle is equipped with before ordering. Power on the vehicle so that the SYNC 3 system is fully operational. Tap the "Settings" icon in the lower right-hand corner of the screen and choose "General". Use the scroll bar on the right to scroll down to the "About SYNC" option. 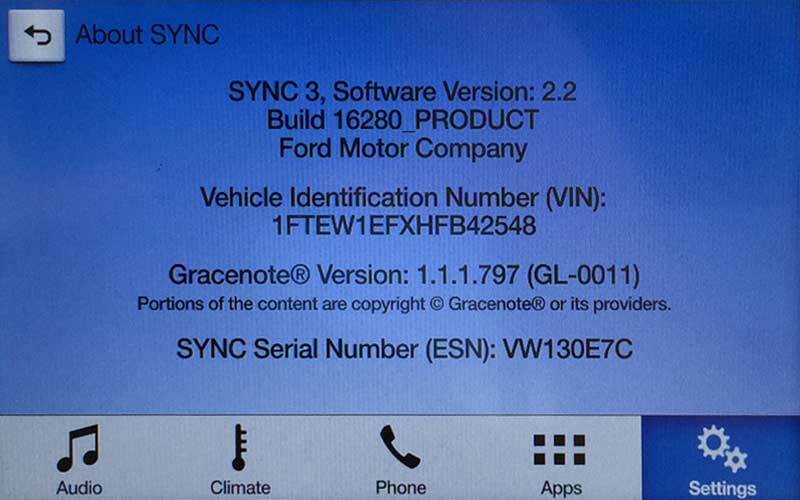 Note which version of the SYNC 3 software is presently installed on the vehicle. Installer Note: HDMI video streaming capability is available for use with mobile devices that include an HDMI video output. Please consult with the manufacturer of your device to determine if it is HDMI output ready. Completely plug and play with the factory entertainment system. Module installation takes less than 30 minutes. 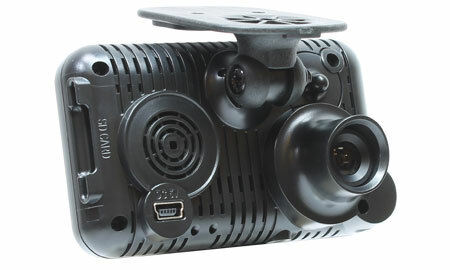 Allows connection of four cameras to the factory screen in addition to the OEM backup camera. 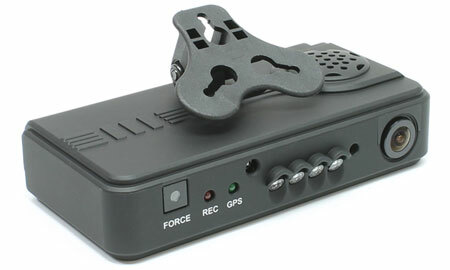 Allows monitoring of any connected camera at any time while driving (not including OEM backup camera). Right and Left Blind spot camera inputs automatically triggered by the turn signals. Easy to use menus in the factory UI with operational choices such as English, French, or Spanish language. For the best in driving experience, choose a vehicle camera system from Rostra, the leader in automobile video technology. Please note, RearSight camera systems are only sold through authorized distributors. 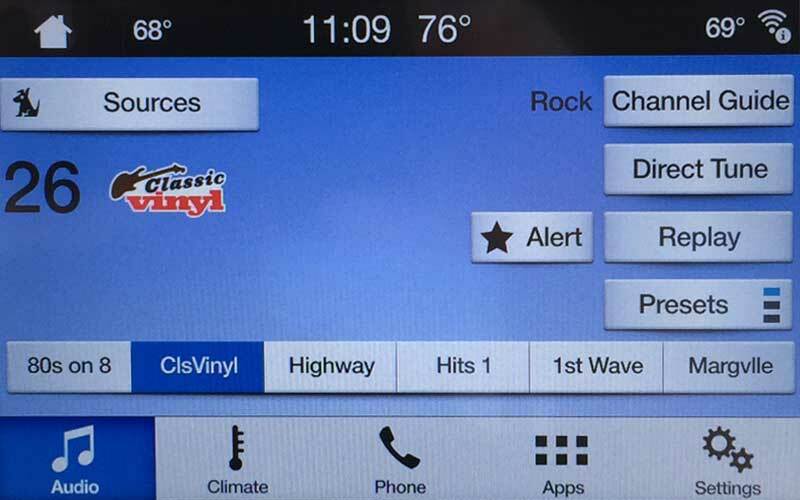 Please contact Rostra to locate a distributor in your area for your Ford SYNC 3 backup camera, blindspot, or front view camera system. Android is a registered trademark of Google, Inc. iOS is a registered trademark of Apple, Inc.